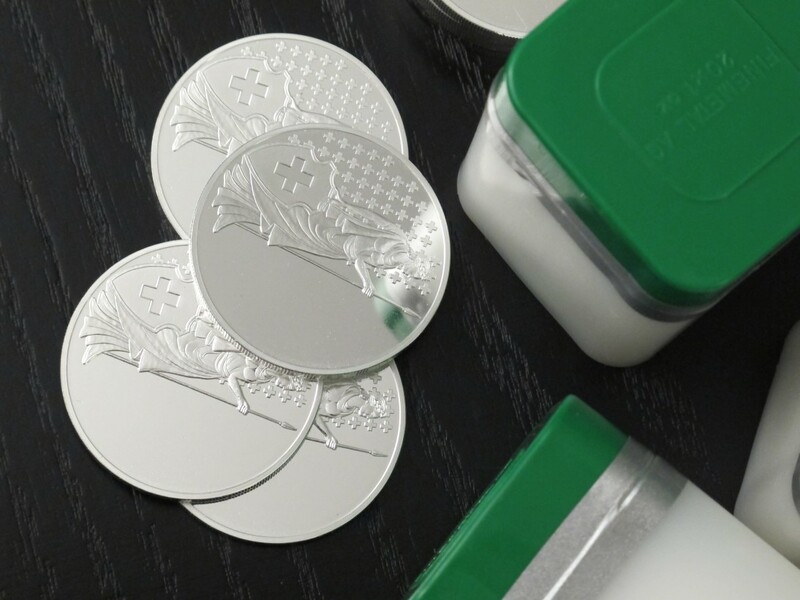 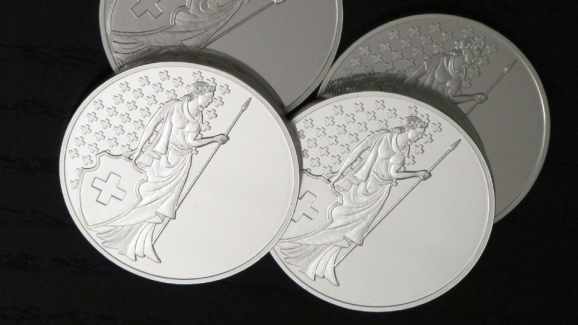 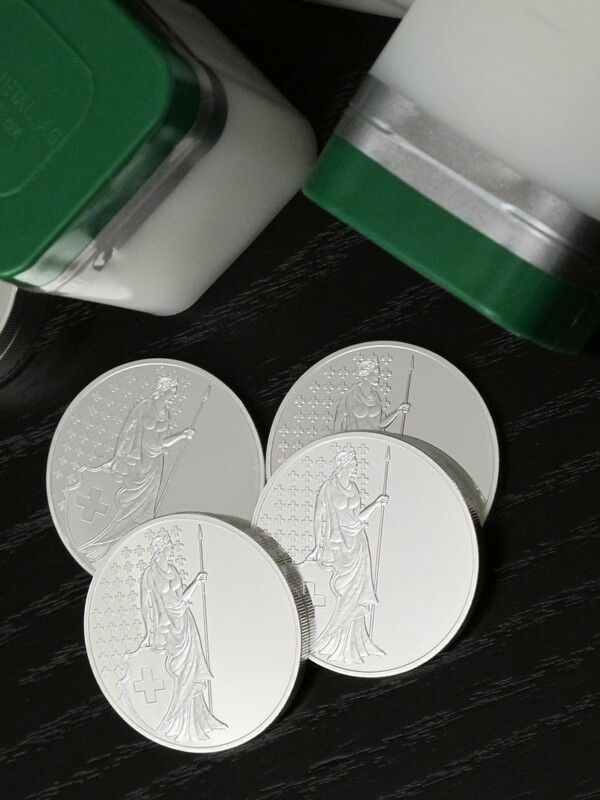 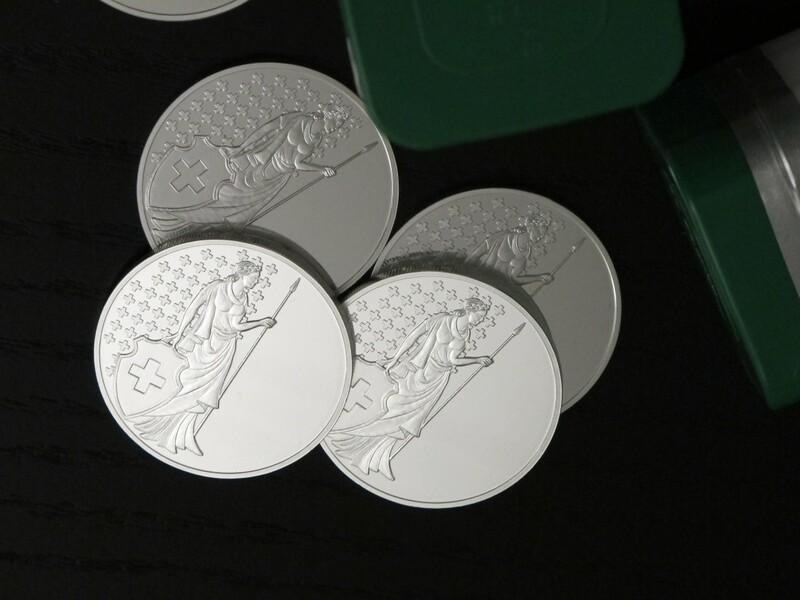 With the HELVETIA Silver Ounce 999 we offer a favourable investment in small units. 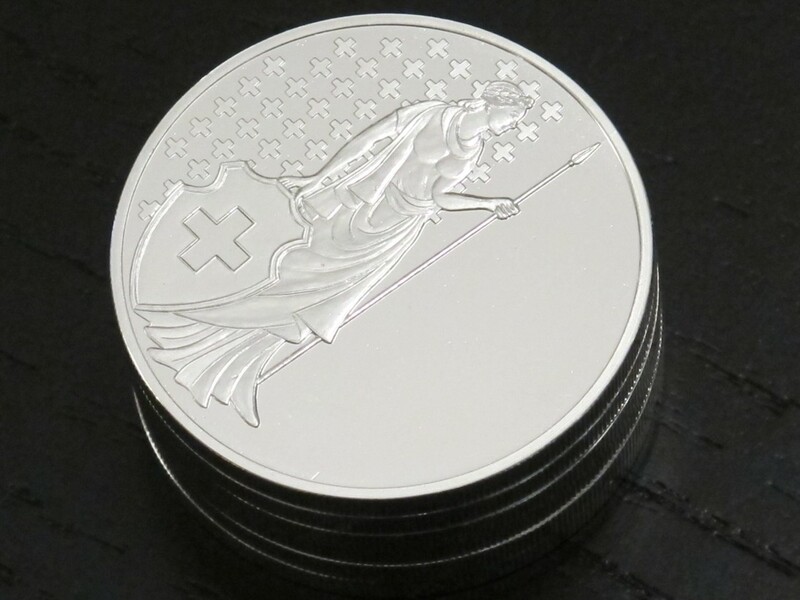 The HELVETIA Silver Ounce is a precious fine silver 999 circular bar in Good Delivery quality for investment and maintenance of value. 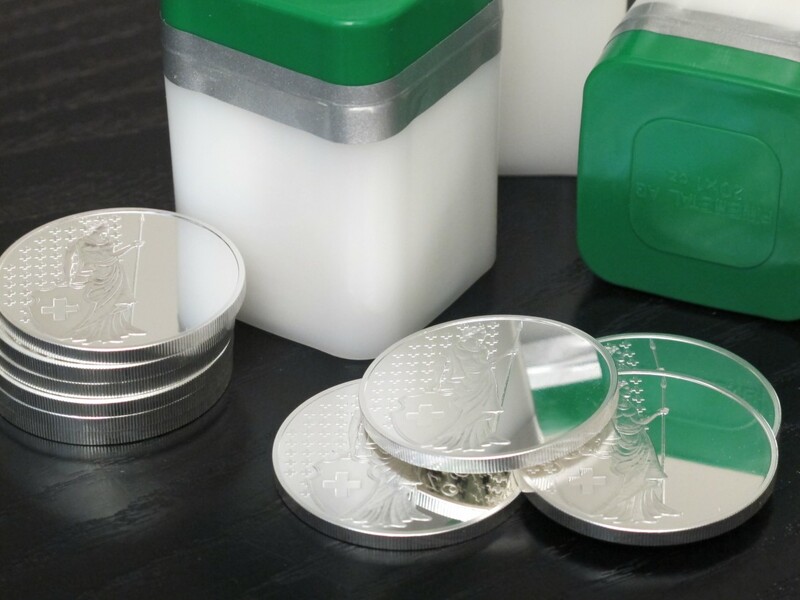 With the continuing devaluation of paper money silver is being remonetised and inherits monetary functions besides its industrial relevance. 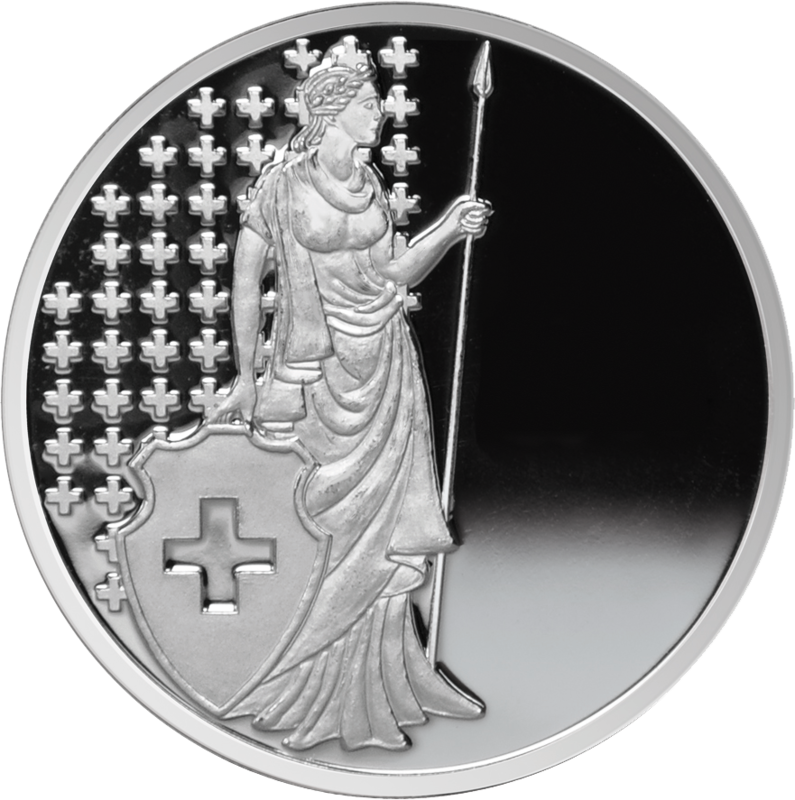 FINEMETAL exclusively offers a series of HELVETIA fine silver 999 in 1 oz.